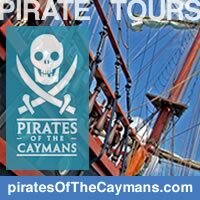 Pirates of Cayman offers a two hour coastal tour back in time a few centuries as you watch our crew reenact pirate trials, sword fights, wage attacks on in-port cruise ships and other swashbuckling antics. Kids and adults alike will love helping hoist the mainsail, firing the canon and walking the plank! Don't forget to bring your snorkel and swimsuit! 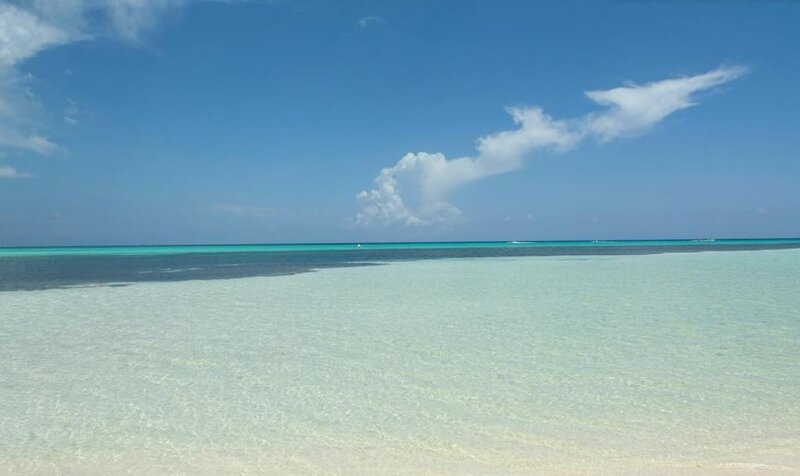 They make a 40 minute swim stop so you can explore the spectacular reefs and explore the exotic sea life Grand Cayman offers. Grown-up swashbucklers get complimentary Rum Punch - while the wee-ones, a "rumless" version. The cool factor: Firing of canon and walking the plank! 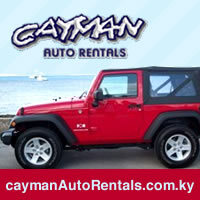 Cayman Auto is the only car rental company in Grand Cayman located on the Waterfront of George Town. 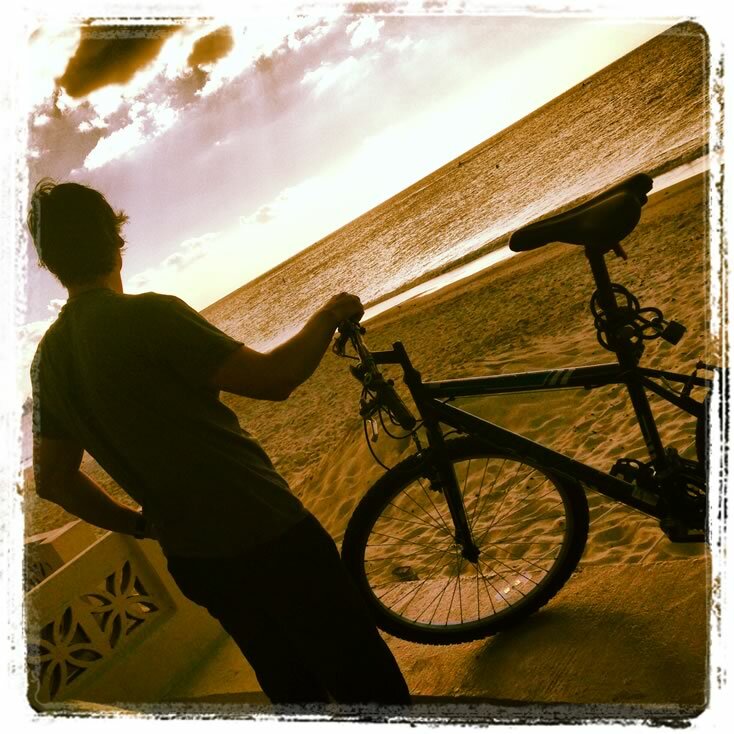 There are many advantages to this, one of which is that they are walking distance from shopping centers, restaurants and the cruise ship terminal. Their prices are more competitive than any other car rental company in the Cayman Islands - yes, even during high season and even with their discounts. Contact them now and find out how much you will actually be saving. 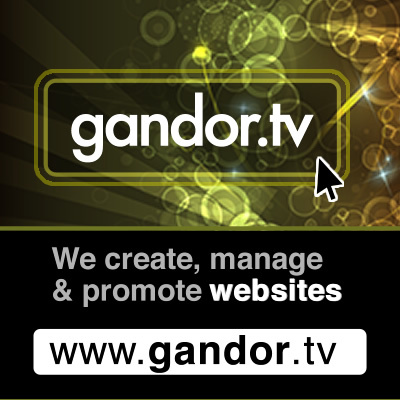 gandor.tv is an international multimedia enterprise that specialises in creating and managing websites. gandor.tv is the creator of www.thecoolestcarib.com. The cool factor: Their maintenance package ensures your website always works, always looks good and always attains high search engine rankings. 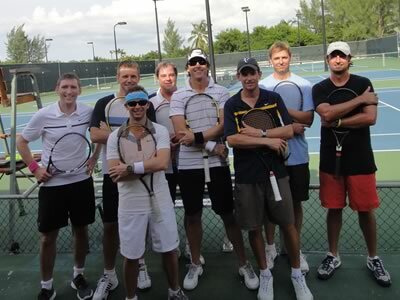 Cayman Islands Tennis Club is situated in the South Sound area of Grand Cayman. 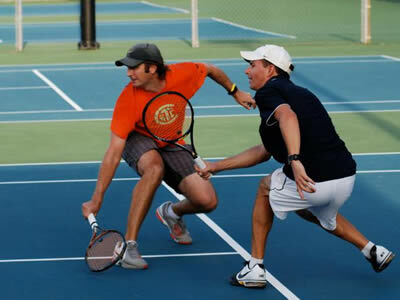 The Club consists of 6 hard courts and three clay court surfaces. They offer junior and adult programmes. Their after school classes are for children aged 3-15 years. 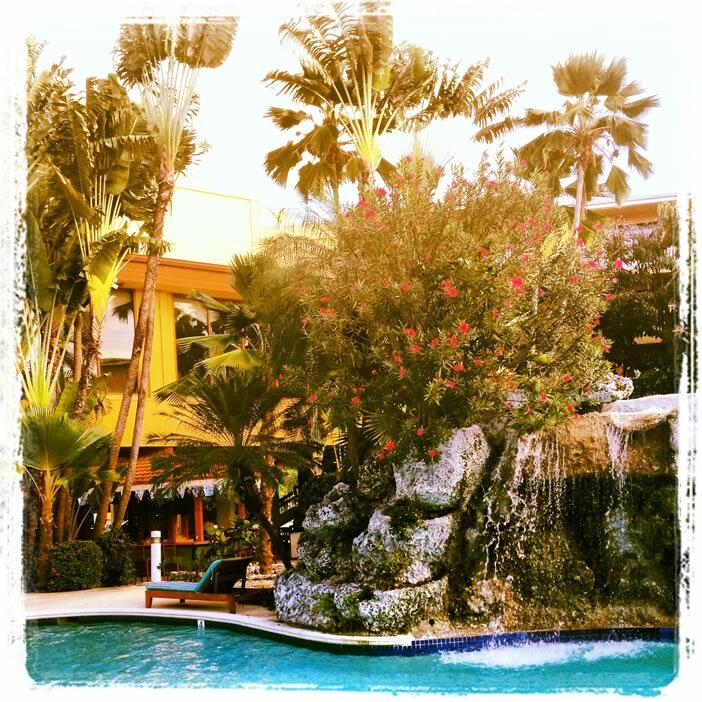 They also offer a temporary membership for those visiting Grand Cayman for a month or less. Grand Cayman Island is the largest of the three Cayman Islands. 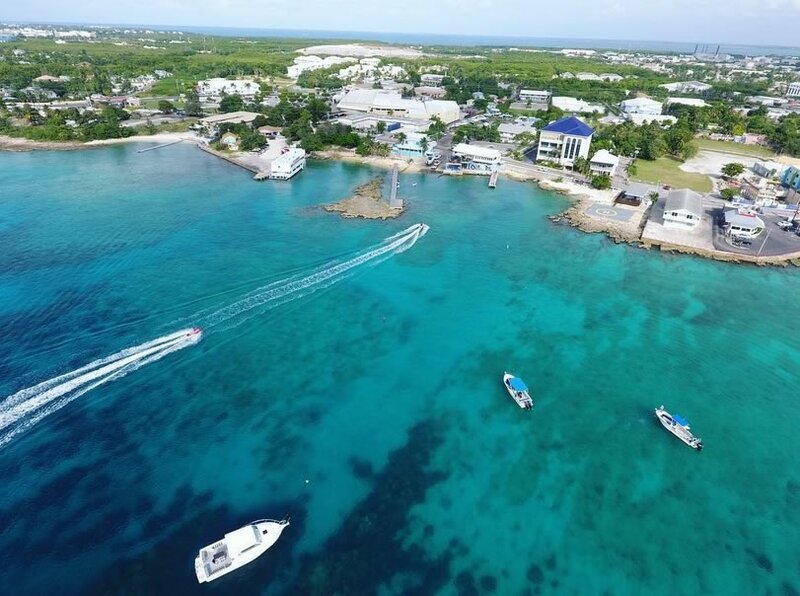 Whether you are looking for complete relaxation, exquisite dining, exciting nightlife or the awesome underwater sights of our oh-so-accessible reefs, we have something for everyone. 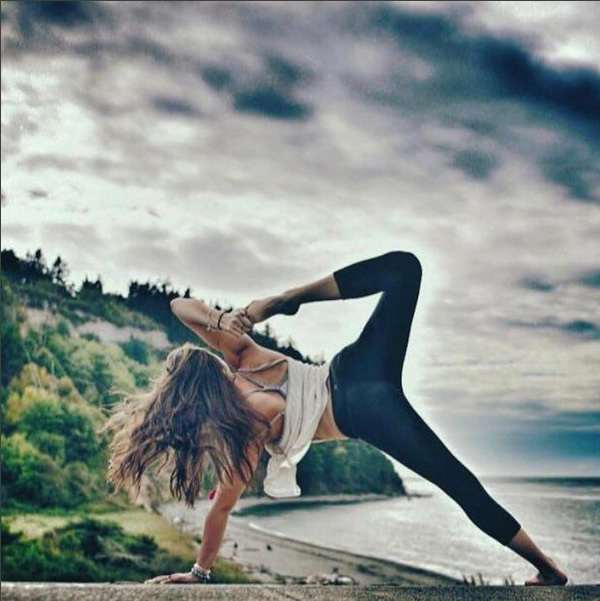 The cool factor: The water, the beach, the nature! 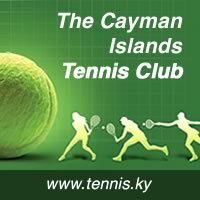 Grand Cayman is one of the three Cayman Islands (Cayman Brac and Little Cayman), a British Overseas Territory in the western Caribbean south of Cuba, west of Jamaica. View Map. 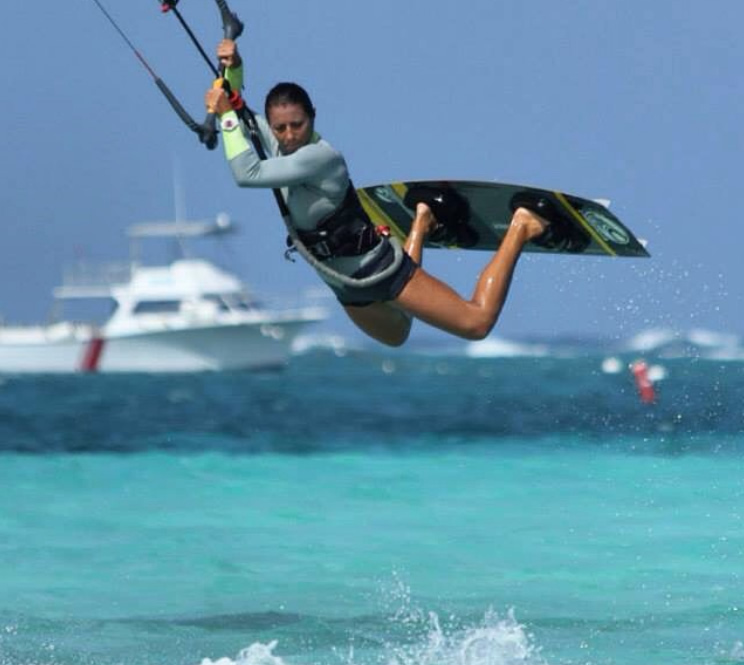 Famous for its coral reefs, Stingray City, Seven Mile Beach, sailing, golf and dining. Having your own transport is easy and cheaper in the long run. 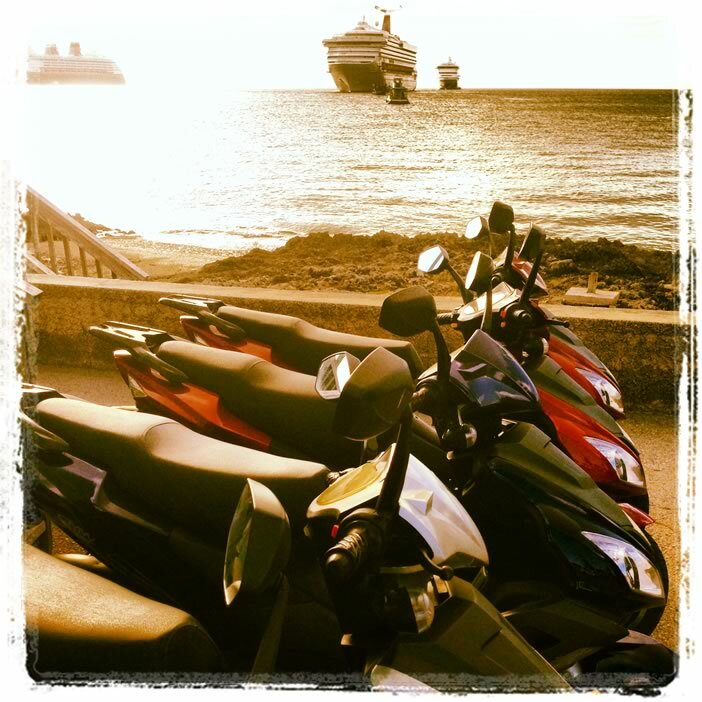 For bicycles, scooters and cars go to Cayman Auto Rentals. 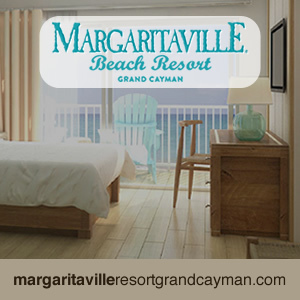 Something to look forward to is the brand new Margaritaville Resort Grand Cayman. For regulars in the know it used to be the location of Treasure Island Resort. The new owners are creating a new kind of family-friendly, entertaining resort with 280 guest rooms, several bars, restaurants, a spa, social space, swimming pools, kid areas and a water slide. Cayman Island has more than 250 licensed banks, only a few are full-service retail banks. These include Scotiabank & Trust (Cayman) Ltd., Butterfield Bank (Cayman) Limited, Royal Bank of Canada, Cayman National Bank Ltd., First Caribbean International Bank (Cayman) Limited. 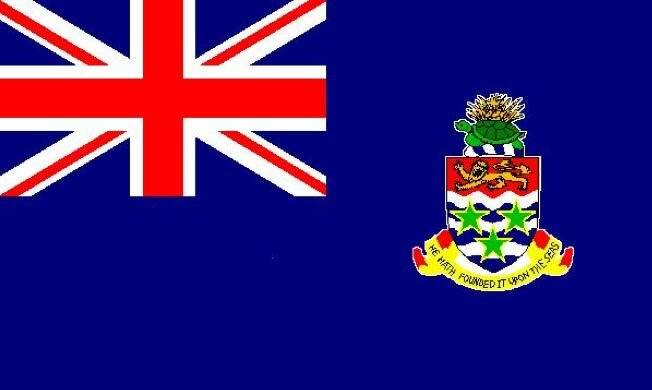 No direct taxation is imposed on residents and Cayman Islands companies. The government receives the majority of its income from indirect taxation. Duty is levied against most imported goods, which is typically in the range of 22% to 25%. Breadfruit, papaya, avocado, citrus, mango and naseberry are the predominant fruit trees. Citrus, bananas, plantains, mangoes, yams, sweet potatoes, pumpkins, cassava, watermelon, cantaloupe, cucumbers, green and hot peppers, tomatoes, leafy vegetables, and coconuts. Tropical marine life are found in the Caribbean waters surrounding the Islands, especially in Cayman's coral reefs. 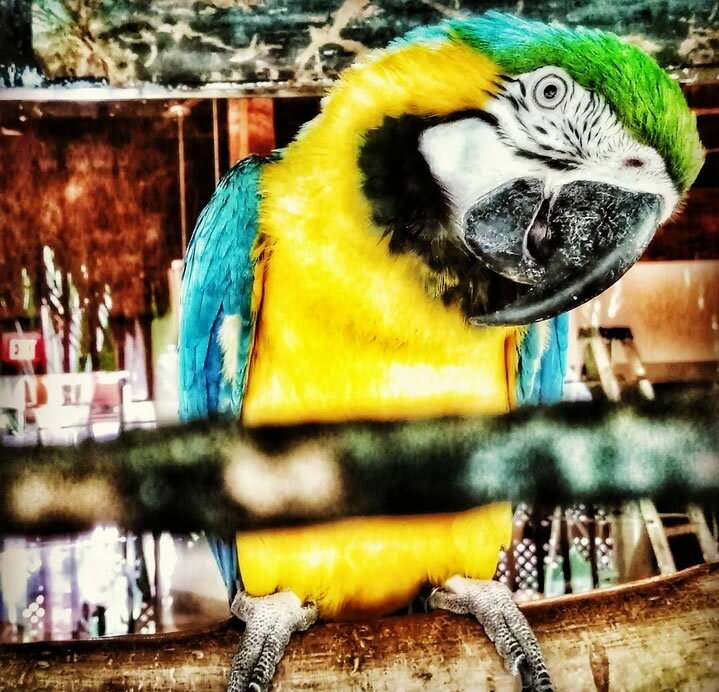 The language of the locals is predominantly English, either with a British accent, or a A Creole language, Bay Islands English, is thought to have developed in the Caymans during the eighteenth century, and spread to islands farther west. However Creole forms are more common on Cayman Brac and Little Cayman. 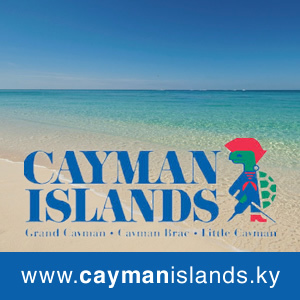 The Cayman Islands were first sighted by Christopher Columbus, European explorer on 10 May, 1503. Columbus was blown off course. 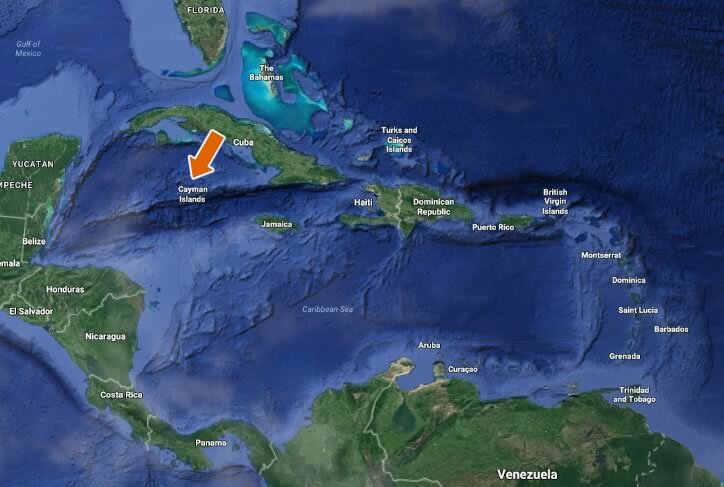 This detour allowed him to sight the sister islands, Cayman Brac and Little Cayman. He called these islands Las Tortugas after the many sea turtles he found there. Iguanas may look like mini Godzillas, but they're really friendly fruit eaters. They won't touch you if you don't touch them. All donations go to the Caribbean Directory Project. E-COMMERCE: Add an online store to any web, mobile or social site in 5 minutes!